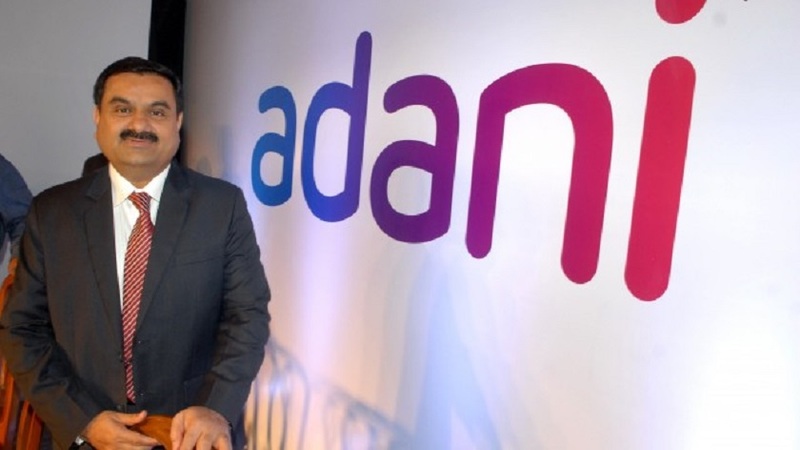 Adani Group has signed a MoU with Andhra Pradesh government for the development of more than 1 GW of renewable energy in the state. Adani Group, India’s energy giant, has committed the new investment worth INR 90+ billion ($1.39 billion) in the state at CII Partnership Summit 2018, held at APIIC Ground, Harbour Park, Vishakhapatnam, Andhra Pradesh from February 24-26, 2018. Adani Group has announced it via Twitter on February 24, 2018. The significant share of the investment will be used for the development of more than 1 GW of renewable energy. However, how much solar will be a part of it, that is not revealed.